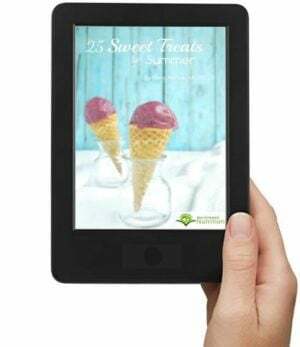 In the pages of this book, we explore what God has to say about healthy living, and then apply it to practical decisions about what to eat and how to care for our bodies. 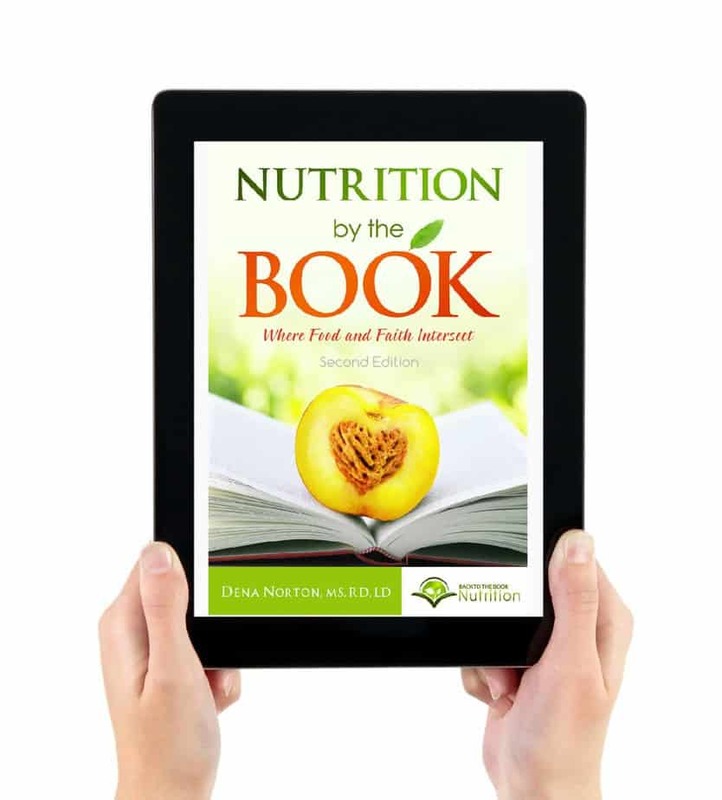 Nutrition By The Book is an easy and enjoyable read, full of biblical truth and the latest research, yet presented in a conversational style with stories and personal examples throughout. Why being healthy is harder than ever, and what we must do to change it. What the Bible says about eating and health, and how science backs it up. 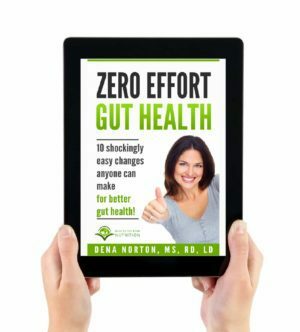 Identifying and overcoming emotional eating and other unhealthy eating patterns. Practical tips for shopping, preparing, and growing healthy food. The spiritual and physical benefits of exercise. Solutions for lasting weight management. For years, I viewed my physical health as separate from my spiritual health. 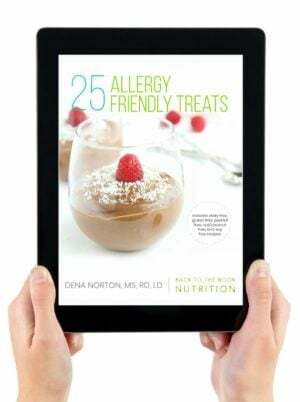 I studied nutrition in college and then in graduate school, eventually becoming a registered dietitian. Somewhere along the way, God helped me see that eating, exercise, and the care of my physical body could not be isolated from my spiritual life. As he applied His truth to these areas of my life, His Word became a lens through which I viewed my health. His stewards here on earth, entrusted with so many things, not the least of which is our physical bodies. What you learn in this book will help you take better care of your health, and to know God better in the process!